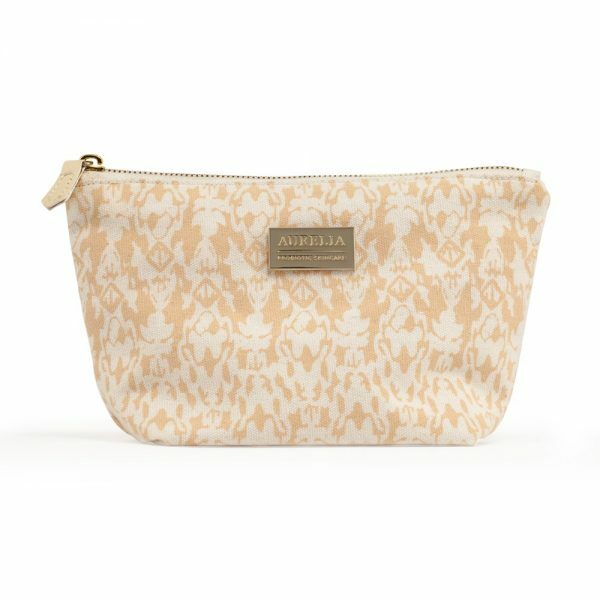 Take Aurelia Probiotic Skincare’s style with you everywhere with this ikat-inspired contemporary Signature Print Beauty Bag. The Bag is perfect for carrying your favourite award winning Aurelia Probiotic Skincare products, make-up must haves or Monday to Sunday Bamboo Muslins. Aurelia Probiotic Skincare has collaborated with a young British textile designer whose stunning design was inspired by Aurelia’s colour palette. The bag itself is made of a strong cotton canvas and features an elegant logo-engraved golden plate, a gold zip and leather zip pull. The perfect size for carrying your cosmetics, the Aurelia Probiotic Skincare Signature Print Beauty Bag is a must-have accessory for the style-conscious beauty fan. 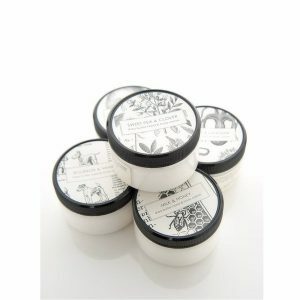 Made from 100% cotton canvas the SIGNATURE PRINT BEAUTY BAG can be turned inside out and popped in the wash at 30°C.